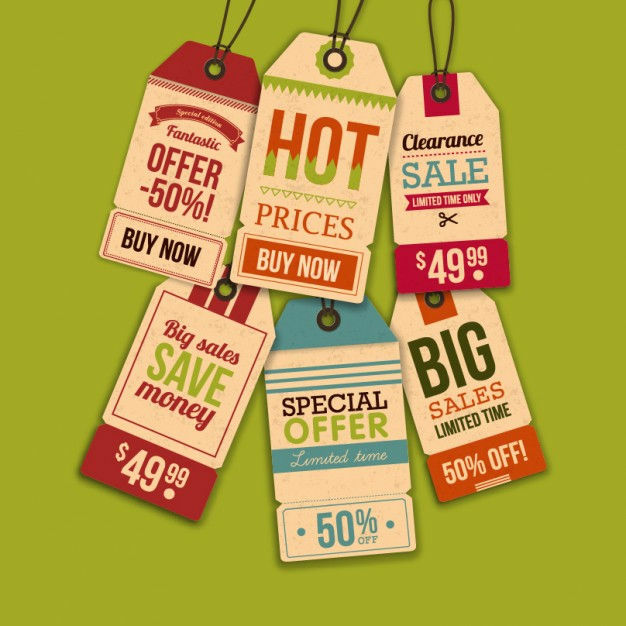 Tags can have a variety of uses, from brand tags that go together with price tags, to using them as a signage and baggage tags. The sky’s the limit! 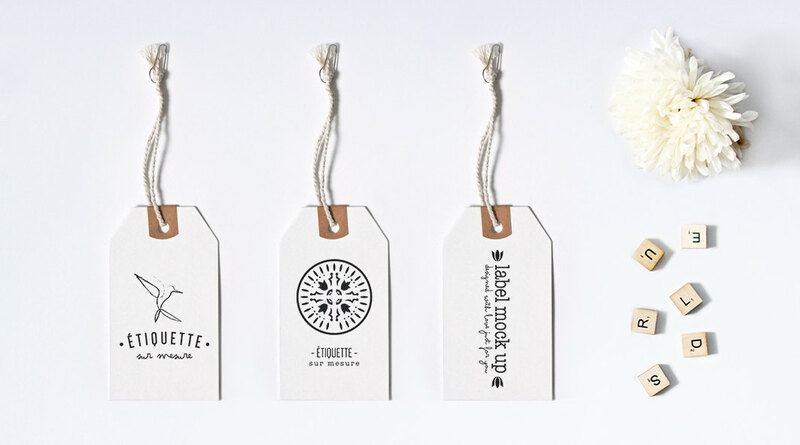 Here, we show you a variety of hang tag designs you can use to create your own and wow your guests or customers. 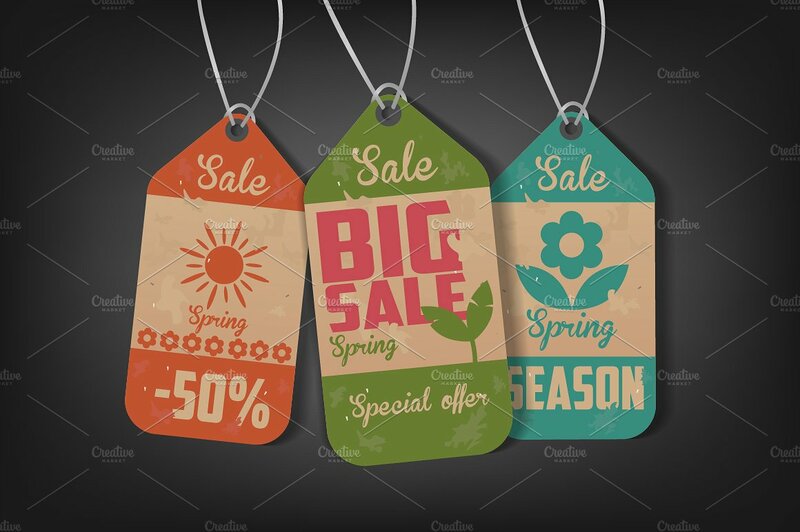 Though hang tags or any kind of tags may be small, they have a significant use for both business and personal use, as they give identity over a certain product or mark an object or material with ownership by the mere use of tags. Using templates. 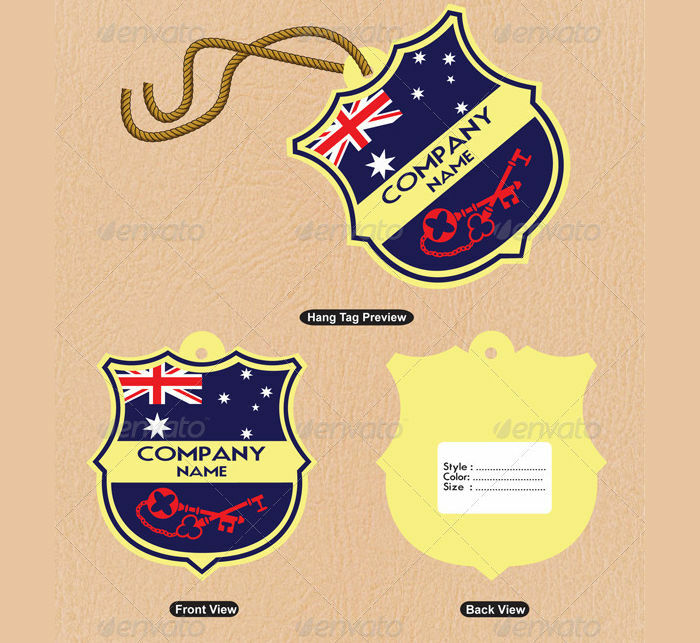 This is the most common method of creating your own hang tag which is to use our templates. This is most useful, especially for individuals who do not know how to use software programs or are not familiar with graphics an designing. Creating one from scratch. You can create your own DIY hang tag for a unique approach. 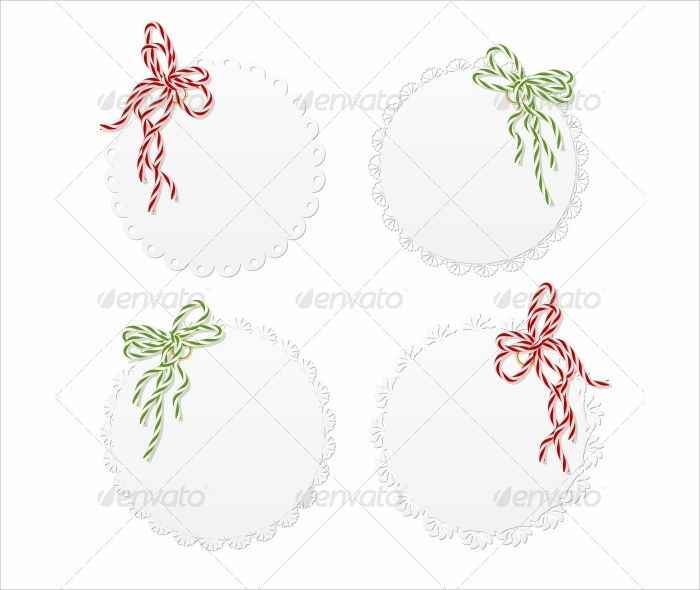 You can place these on your products or just keep them for personal use. However, with this method, you would have to be extremely creative and have a lot of time on your hands. Use the templates to create a better design. Other individuals also maximize the templates by making use of them as references to create better designs. Doing so also helps improve your creativity. 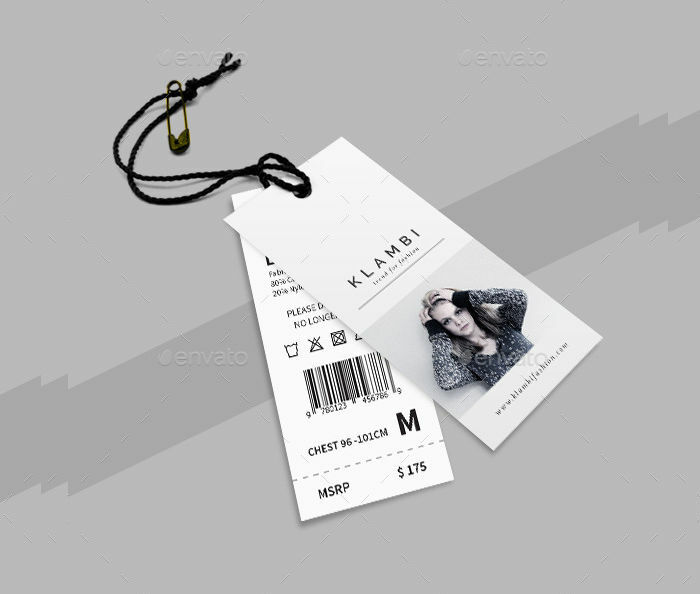 You can also use our clothing tag designs as references to help you out with making your hang tag for clothes. 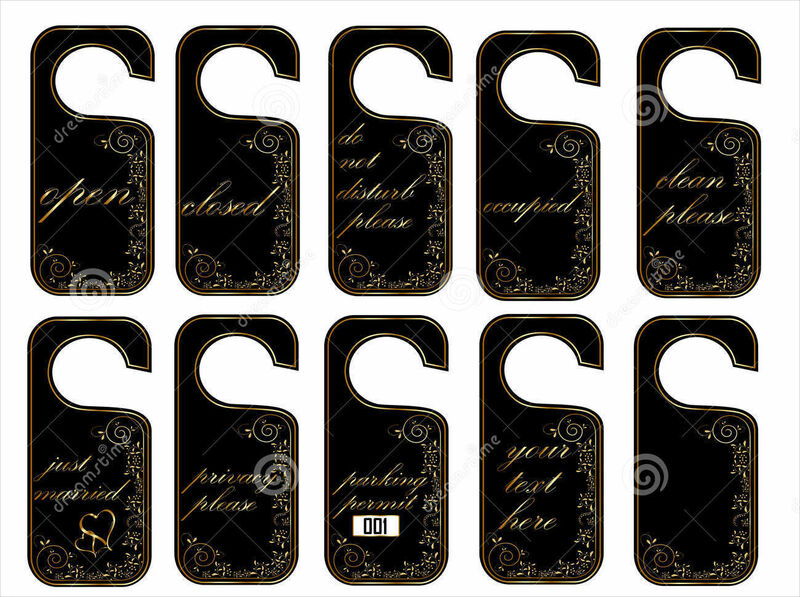 Hand tags with floral pattern. 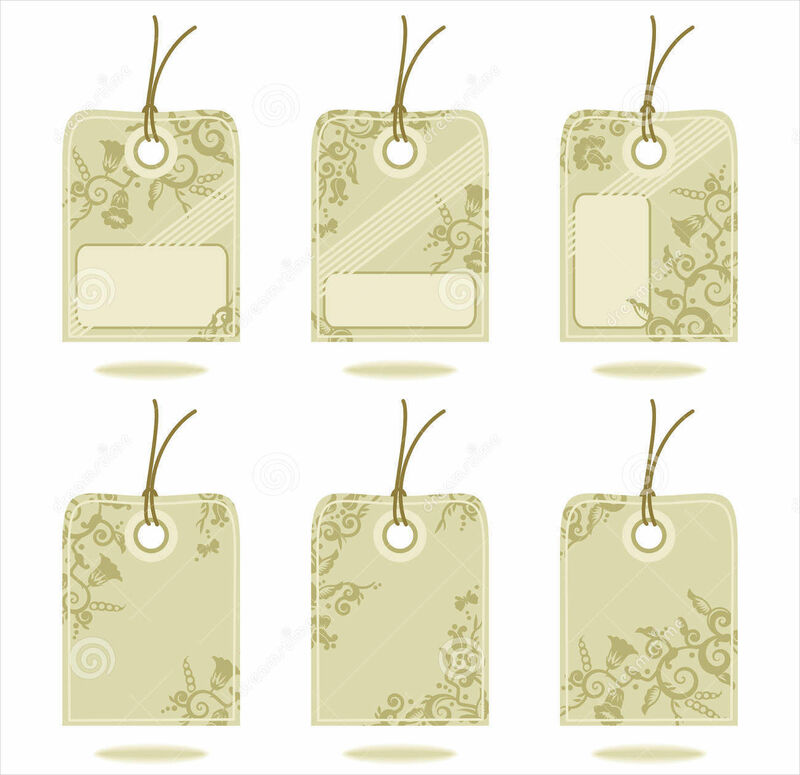 You can often find these types of hang tags used by boutiques that sell women’s wear or accessories. As the name indicates, the template’s design contains floral patterns which would match the boutique’s theme or style of clothes. 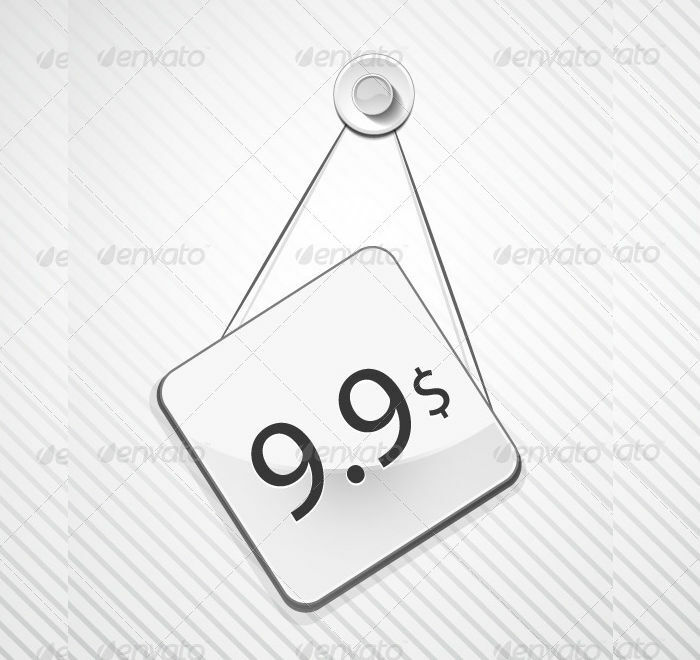 The template also gives you options to additional details like prices or information about the item. 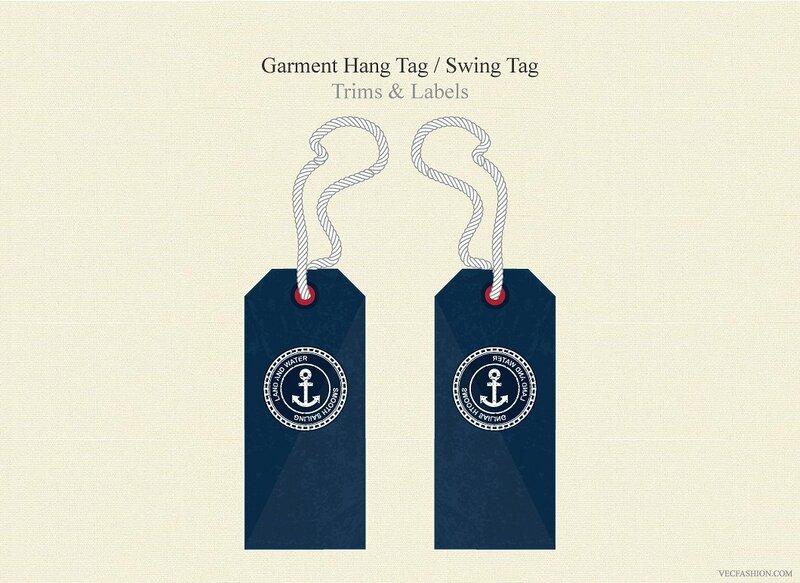 Clothing hang tag. 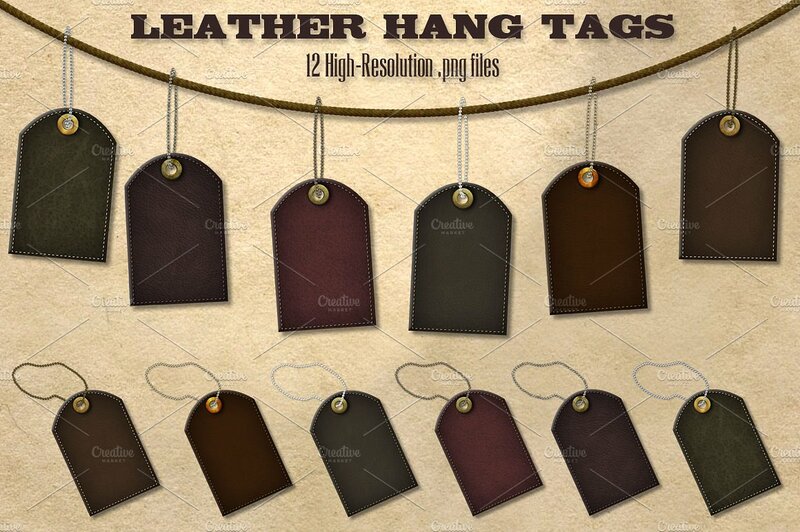 These types of hang tags are specifically used by clothing line boutiques. The designs contain simple to advanced designs or decorations depending on the brand’s approach, look and mood, or how the company wants to attract their customers. 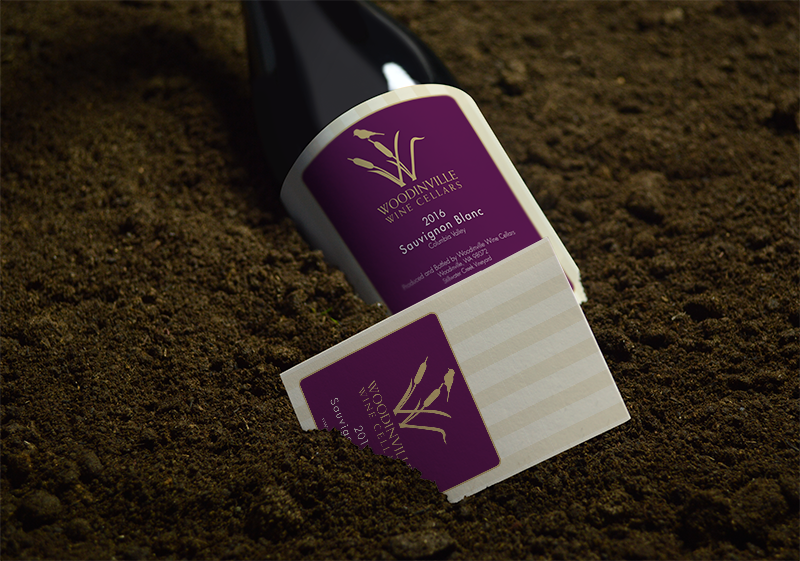 Wine bottle hang tag. 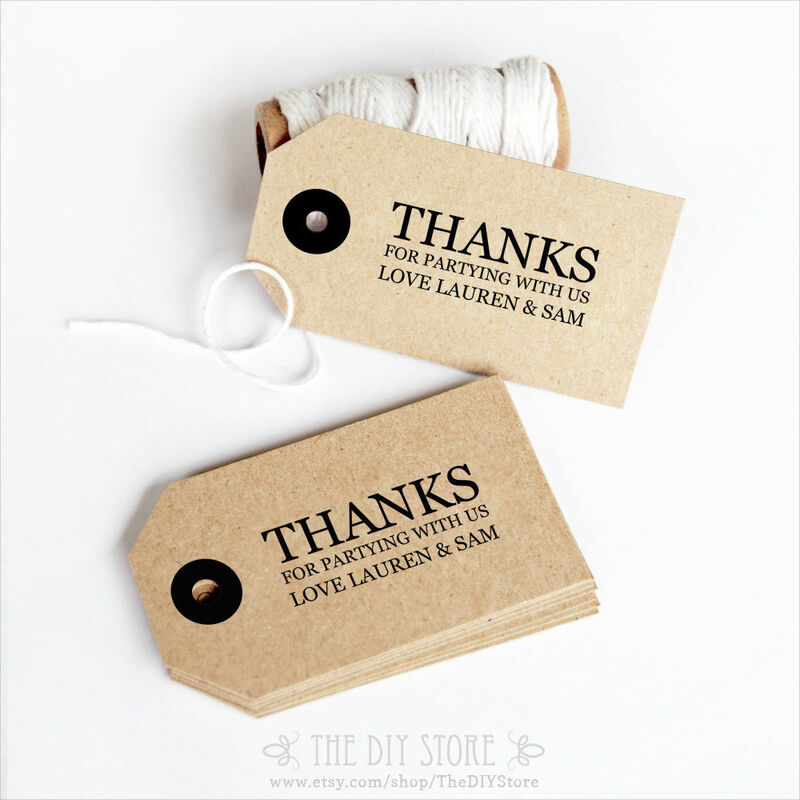 You can often find tags like these are used for wine bottles and they are usually attached together with the item’s price. 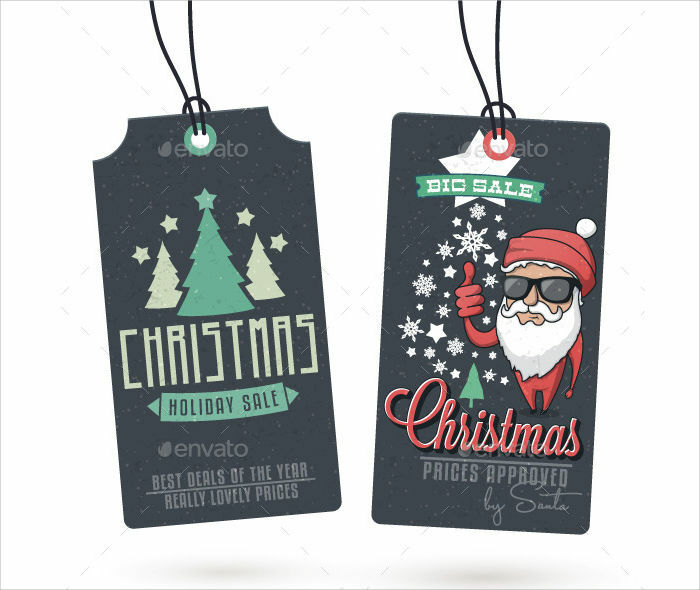 The design for this type of tags are usually have space for you to place images, especially for your company logo or brand. 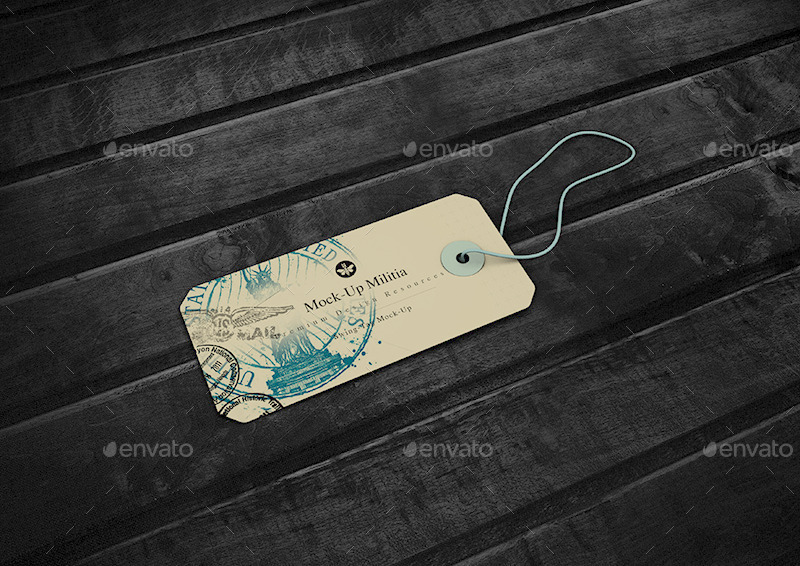 Summer sale hang tag. 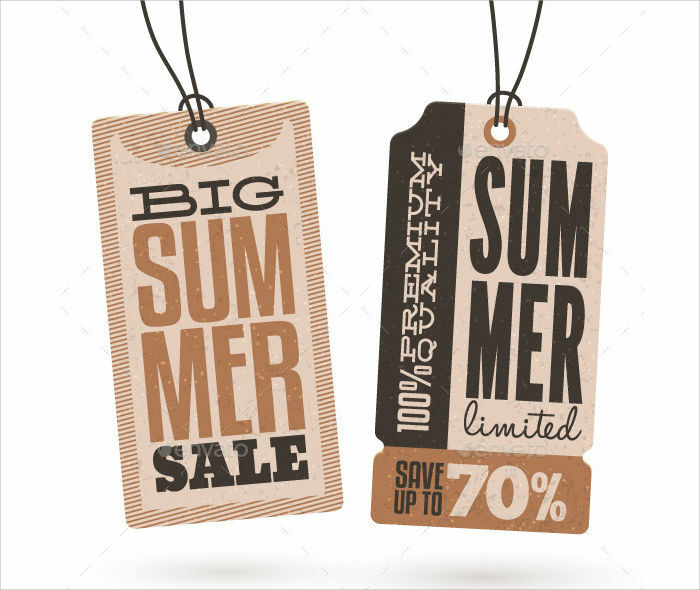 These types of tag designs are specifically used for summer sale promos done by boutiques. The price tag designs look bright and colorful to represent the summer feel and theme. The template also contains spaces for you to place your prices and additional product details needed to be known by the customer. Vintage hang tags. 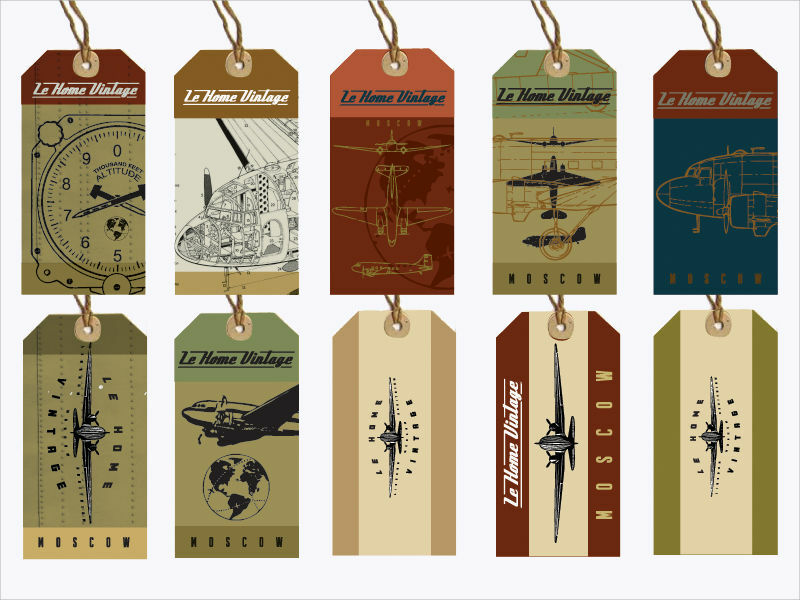 You use these hang tag designs if you have a vintage feel and theme to your products. The template’s design mainly contains vintage colors or a rustic approach to represent a classic design. Place them together with price tags. The most common use of a hang tag is to include them with price tags on your clothes or accessories, which most boutiques do. This is also another strategy for attracting customers and branding purposes. Use them as baggage tags. 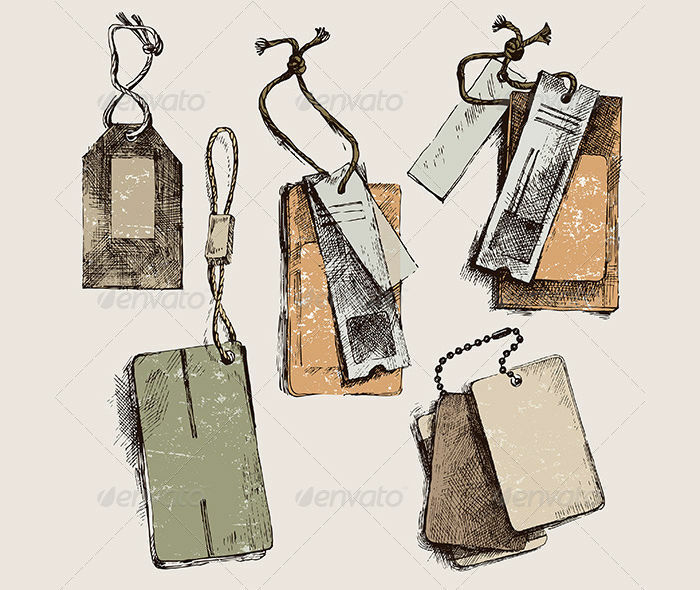 You can also use your hang tags as baggage tags for personal use or you can even sell them for profit. Use them as a door signage. Almost all establishments uses hang tags as their door signage. One common example are the ones used by hotels. These display different messages, especially for housekeeping to take note of. Use them as name tags. You can also create different name tag designs and use them for different corporate or personal activities you may be doing. Place product details if necessary. It is important for you to be able to provide product details or additional instructions for products that may be hard to use. Placing your instructions on tags will make your product package look more presentable, especially if you want your customers to notice them right away. Include your company logo. You should include your brand or company logo, if possible, for your customers to know the brand of a specific product or item. Place images on your tags. 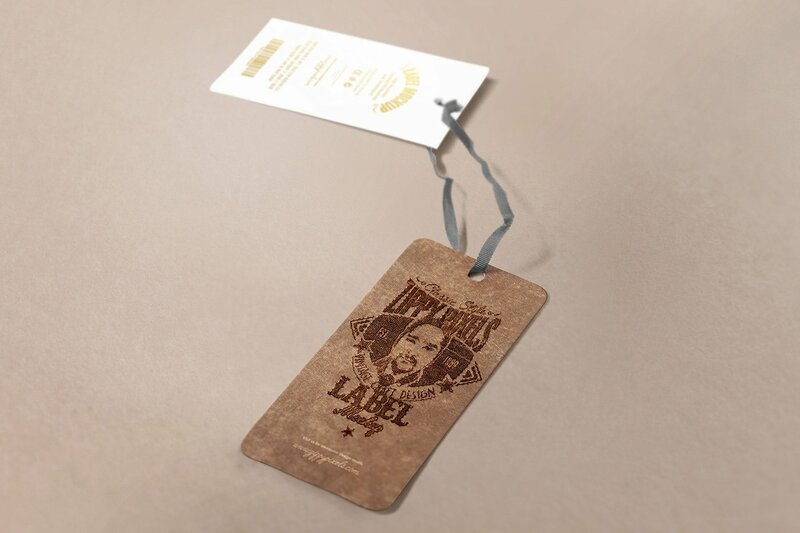 It would be helpful to place images on your hang tags to attract you viewers and keep them interested in your product. Having colorful or unique designs will also help keep your customers interested in the products. 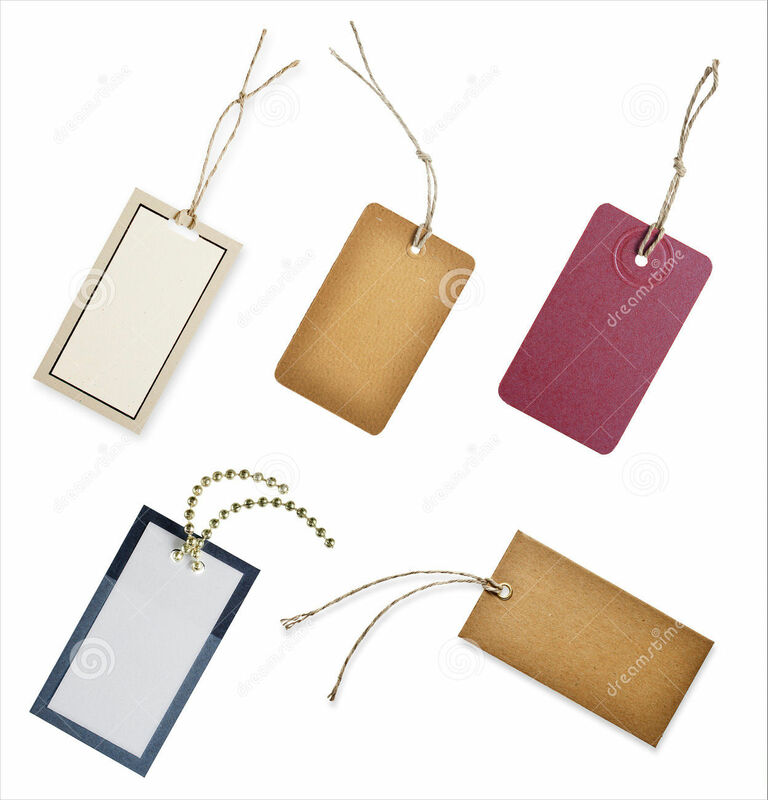 Though the following details indicated above may be applicable to most hang tag designs, there are also some hang tags that do not require such to make them look unique. Name tags do not need much details. All you need are a variety of name tag designs to make them look attractive.